Episode No. 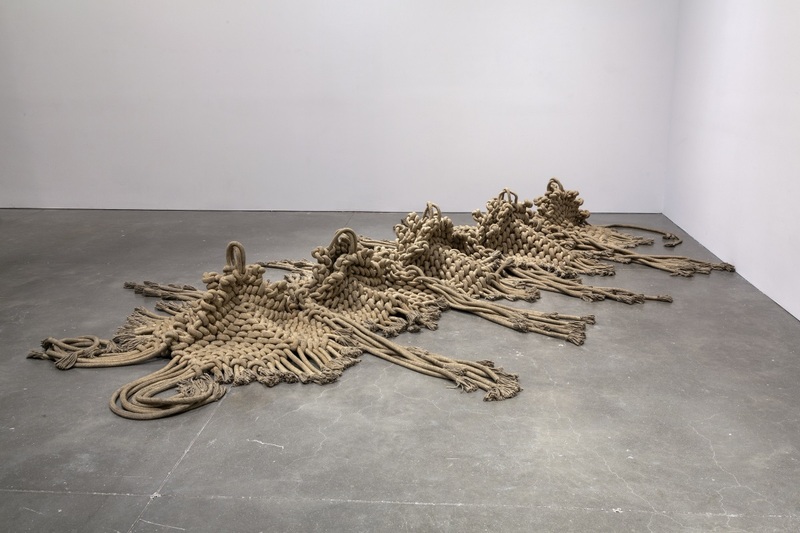 169 of The Modern Art Notes Podcast features curator Jenelle Porter and artist Sheila Hicks. Next week one of the most interesting exhibitions of 2014 begins its national tour. contemporary sculpture. The show is full of big names, artists who are little known, and artists who have been narrowly considered as craftsmen and women. Two-thirds of the artists in the show are women, which posits an important but awkward question: At a time when the art world was even more male-oriented than it is now, were many of these artists marginalized because of their gender? Amazon offers the show’s excellent Prestel-published catalogue for $40. The lead guest is Jenelle Porter, who curated the exhibition. She’s the senior curator at the ICA Boston. Her previous exhibitions include a survey of Charline von Heyl and the first U.S. museum presentation of Trisha Donnelly. 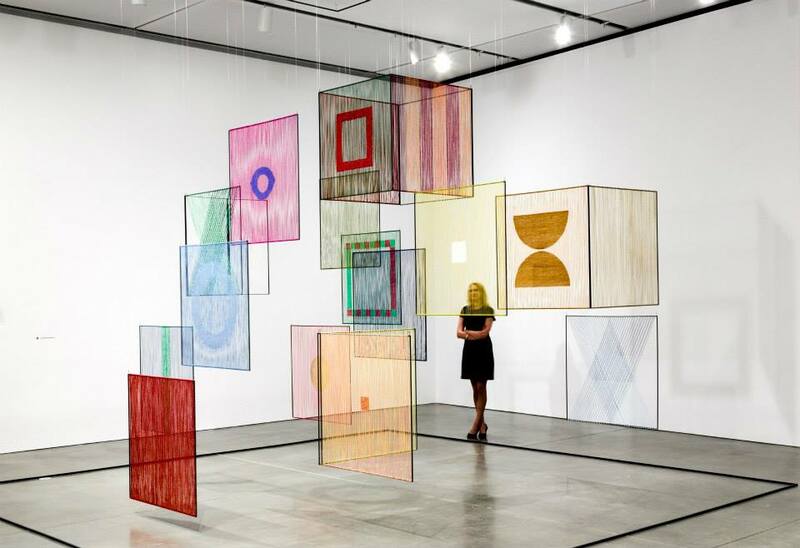 This summer, her retrospective of Arlene Shechet debuts at the ICA Boston. Studies in the Decorative Arts and the Addison Gallery of American Art. You can hear the full Hicks program here. Air date: January 29, 2015. Elsi Giauque, Spatial Element, 1979. 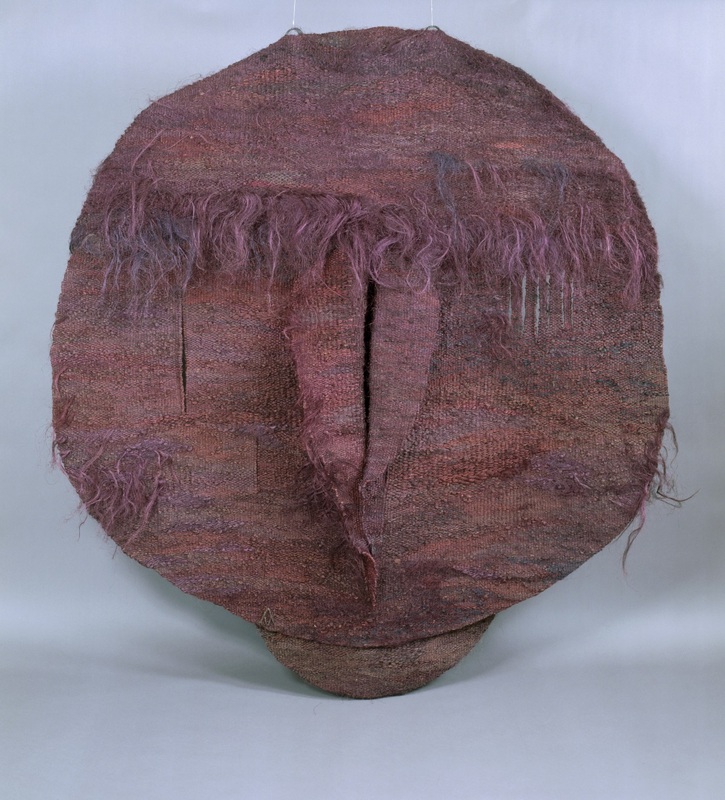 Magdalena Abakanowicz, Abakan Violet, ca. 1969. 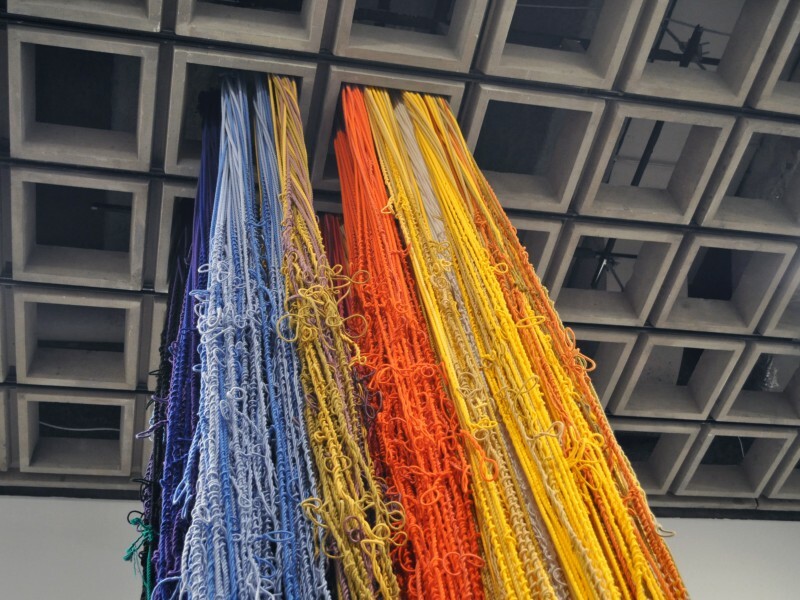 Sheila Hicks, Pillar of Inquiry/Supple Column, 2013-14.